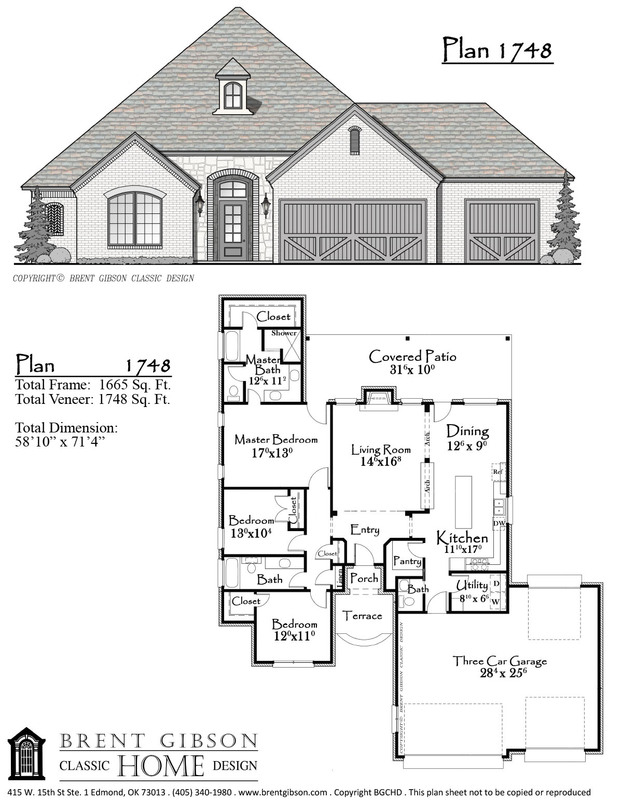 Below you will find a sampling of available plans. 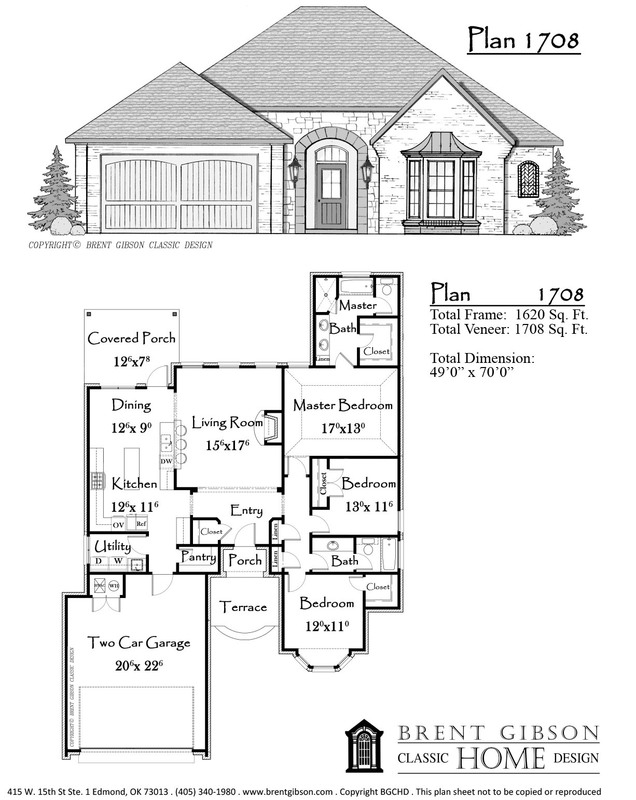 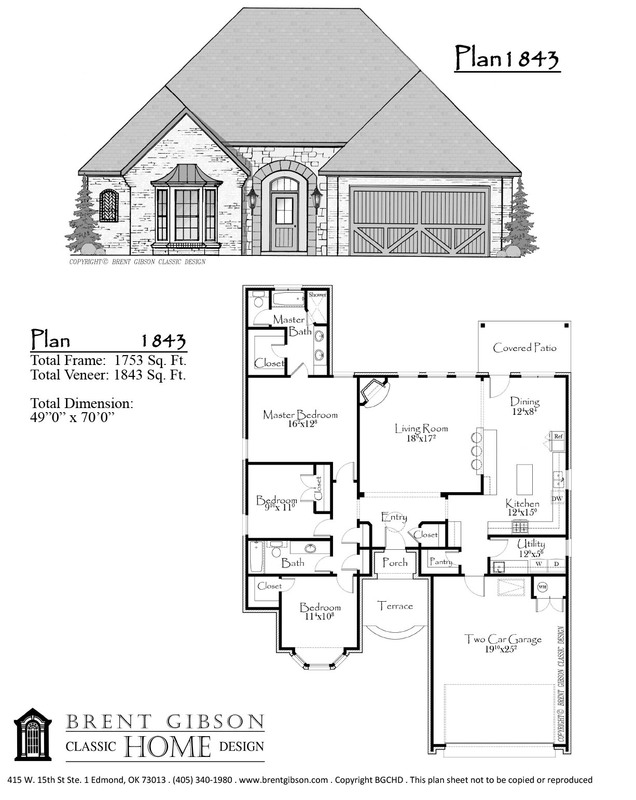 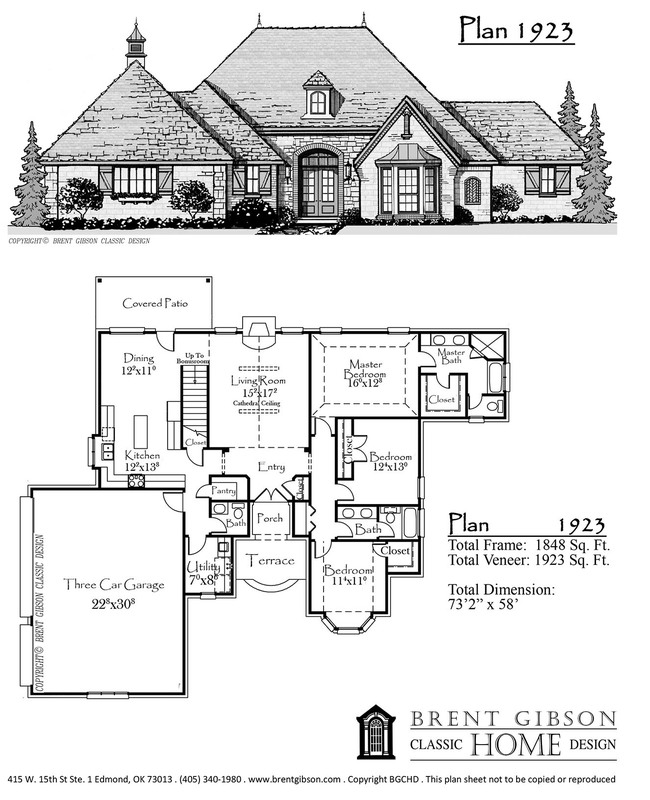 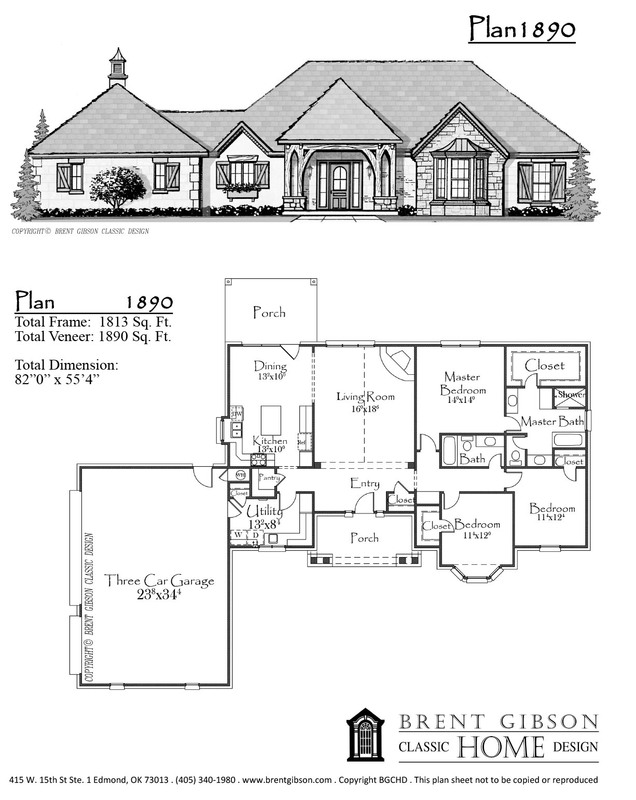 Our online catalog currently contains _ home plans and it is just a representation of our vast library of plans available. 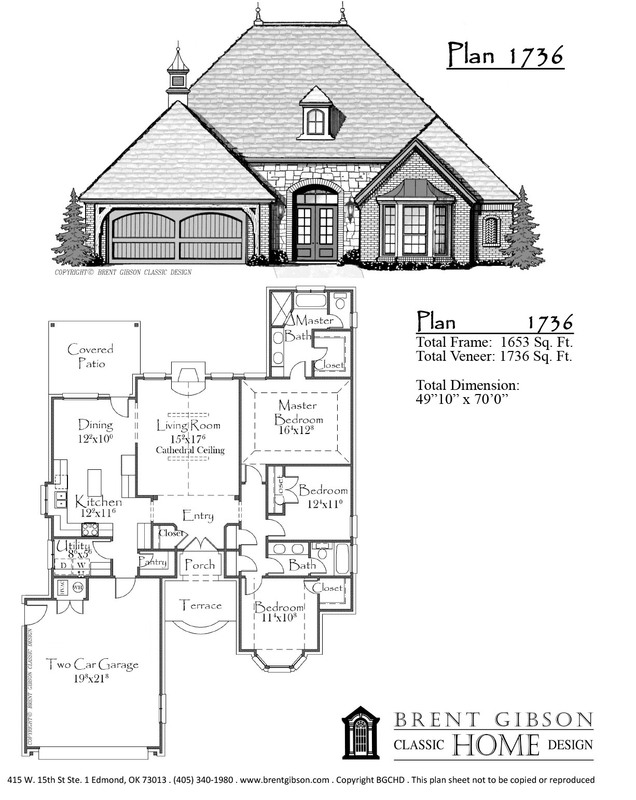 Call us today and let us help you find the perfect plan for your new home.